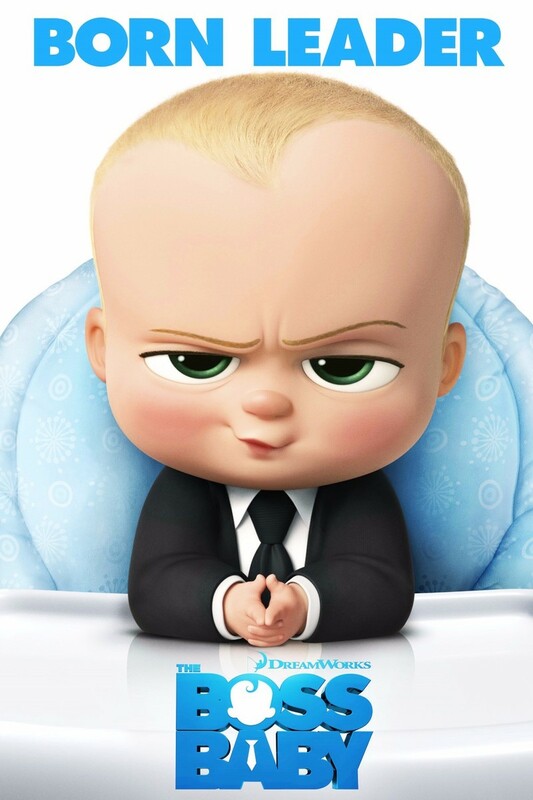 The Boss Baby DVD and Blu-ray release date was set for July 25, 2017 and available on Digital HD from Amazon Video and iTunes on July 4, 2017. In Development: Loosely based on the children's book "The Boss Baby" by Maria Frazee, follows the adventures of a seven-year old jealous of his new little brother. When the brother embarks on a mission to win back the sole affection of his parents, he stumbles upon a secret plot by the CEO of Puppy Co. (voiced by Spacey) that threatens to destroy the balance of love in the world and this brash baby executive masquerading as his new brother is at the center of it all. Now, they must come together as true brothers to stop the dastardly scheme, save their parents, restore order to the world and prove that love is indeed an infinite force.